ANAHEIM, Calif. -- Disney's California Adventure is getting a new ride: Luigi's Rollickin' Roadsters. Luigi had decided to shut down his Flying Tires in February, and he's invited his cousins from Italy to visit his tire shop and help demonstrate their village dances. 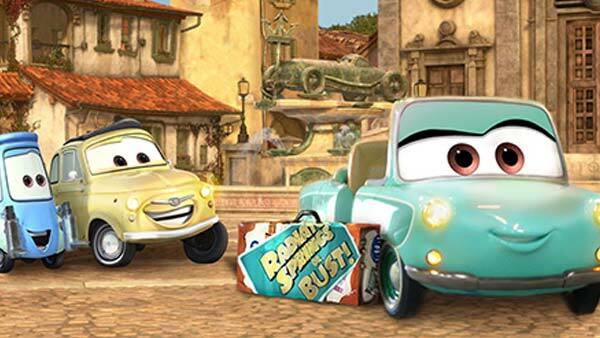 Luigi's Rollickin' Roadsters is expected to open early next year, Disney said on its blog. No other details have been released yet about the new attraction.